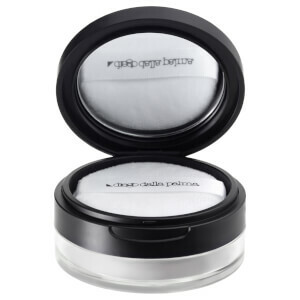 bareMinerals Invisible Light Dimensional Translucent Powder Duo is an innovative setting powder, adding a new dimension to finishing makeup. 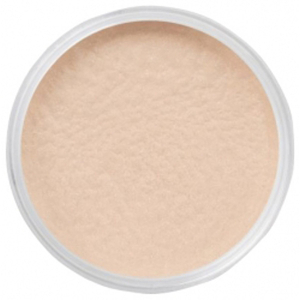 Developed to instantly vanish on all skin tones, the advanced blurring powders diffuse the look of pores and imperfections. 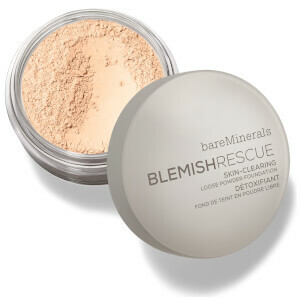 The duo of ultra-fine translucent powders feature unique baked technology which creates a creamy formula with a luxurious feel. The ‘Matte’ powder absorbs oil and is the perfect setting powder for a matte effect, whilst ‘Glow’, infused with rose gold pearls, adds sheer luminosity ideal for highlighting and strobing.